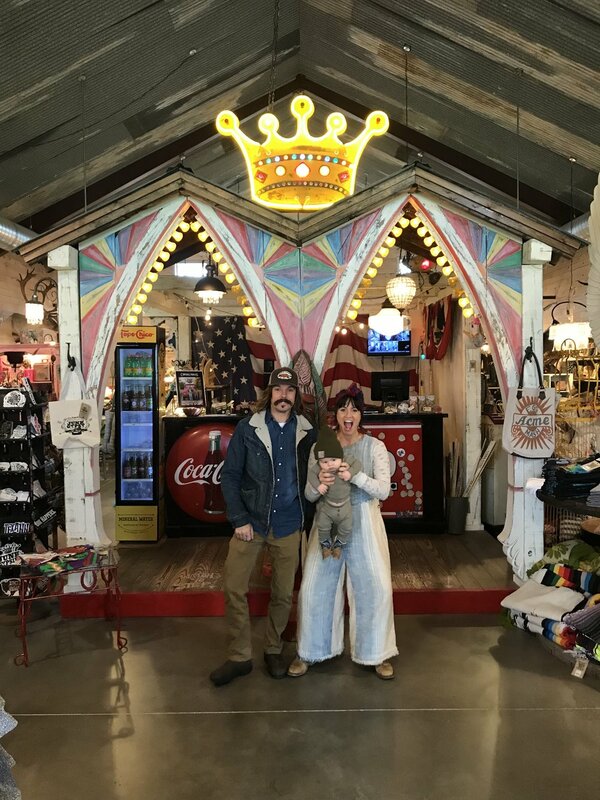 We passed by the pink suburban and the Junk Gypsy store, drove down the dirt road under that big Texas sunset and were immediately overwhelmed by the magic that is the Wander Inn!! The Inn’s attention to detail, from the fence posts and walkways, to the eclectic design and vintage touches… all the way down to the stickers on the toilet paper, the record players and picnic baskets in each room and the smell of their JG Wander Inn lotion was beyond incredible! We instantly felt relaxed, at home and soo inspired!!! 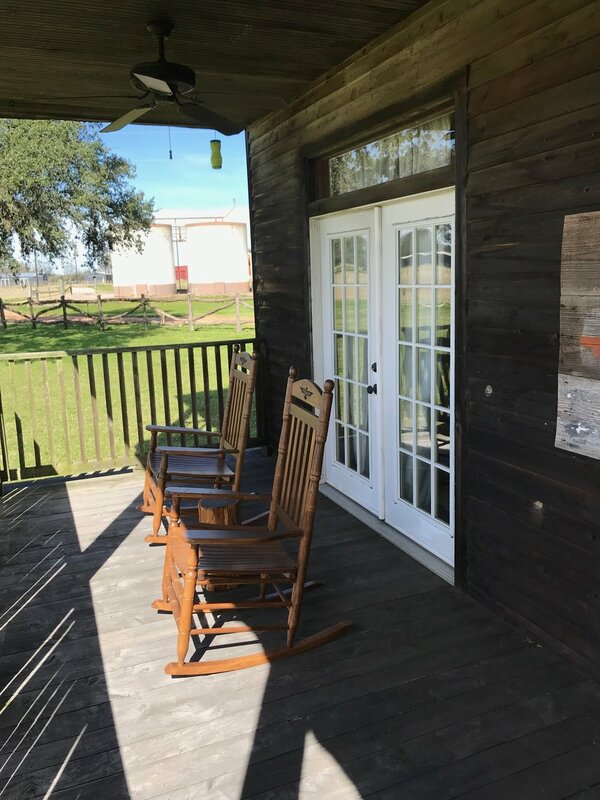 We were rejuvenated by the wide open, green fields that surround the property and we were damn near over the moon about the 9:00am daily hot biscuit delivery. Honestly… It was so dreamy and it’s a true miracle that we ever left! Our trips to Texas always offer a certain kind of welcoming hospitality that gives the warmth and comfort of home, even if we’re 2500 miles away! 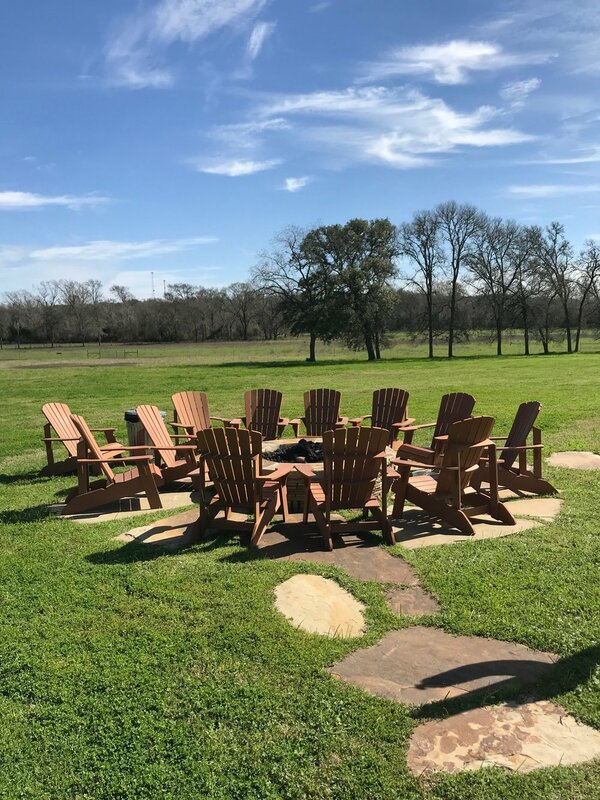 Our stay in Round Top at Junk Gypsy’s Wander Inn embodied all of these and SO MUCH MORE! Our super fancy iphone pictures truly don’t do this place justice, but here are a few highlights to give you an general idea! You all have to come stay here, whether your in Texas or not! It is truly truly magical! 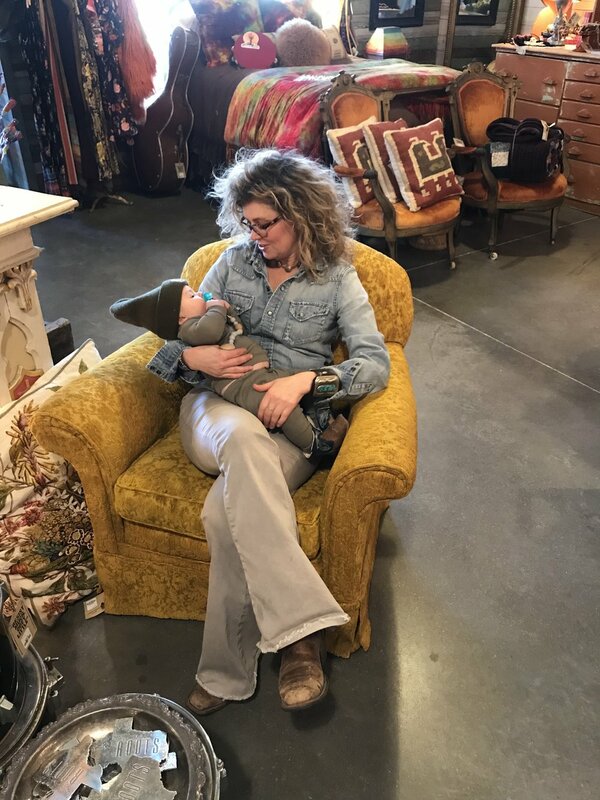 The rooms are the perfect mix of antique treasures, funky and eclectic vibes, and design done right (plus they are all soo warm and cozy AND clean ..like white glove clean)! Our only complaint was that with so many perfect spaces on one property it was a huge headache trying to figure out where to best spend our time! We’re not sure who enjoyed shopping more… Carl or Smokey!